Happy Monday! I know you are all probably hating going back to work, so I thought having a GIVEAWAY would be the perfect way to start to your week. 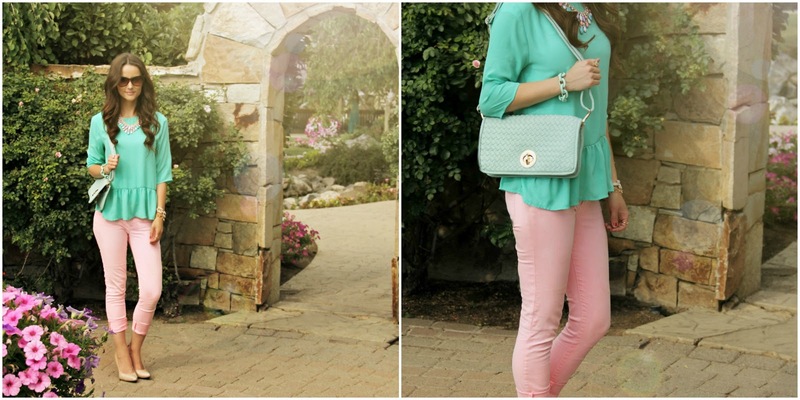 🙂 Loving this gorgeous Pastel necklace by A Lovely You, and this beautiful clutch by Fancy Frills? Well, today’s your lucky day! Enter to win one of these awesome prizes! Here’s how to enter. Make sure to follow us on GFC, link found here, & Instagram. Also, “like” our two sponsors facebook pages. Easy peasy. If you want to gain extra entries, you can “like” our facebook page, follow us on instagram, follow us on bloglovin, and pin our images to pinterest! 🙂 Giveaway ends on 7/18 at midnight. Previous Post $500 West Elm Gift Card Giveaway!! 🙁 I don't have Instagram. I love following your blog for fashion inspiration on pairing things together and I love your style! 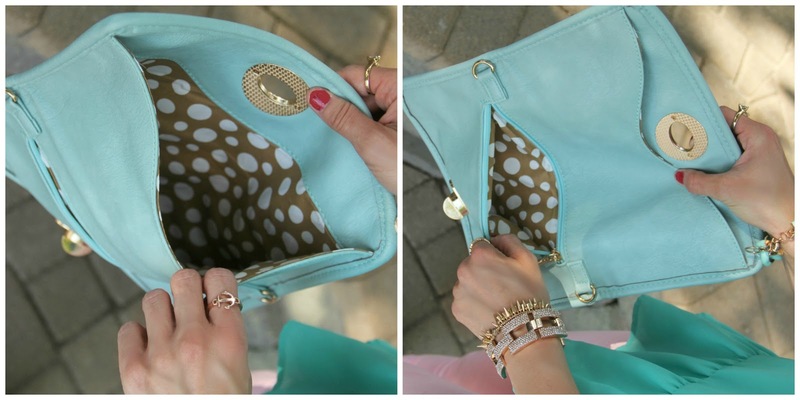 I absolutely love the clutch & I will keep my fingers crossed that I'm the lucky girl! 🙂 Thanks for the chance! Love your blog! You have a beautiful family! Live your blog! You have amazing style! I love the amazing outfits you pull together! Love this blog! The outfits are fresh and classy. So much inspiration here! Loving the great outfits already! I love the great outfits already! Love that you have great style! Thanks for a chance to win. Hope I entered all. I love your style – you give me such great ideas! Love the variety of it! the GFC link is not working for me. Oh no! Which link are you using? The one in the giveaway post itself, or on the left side bar under followers? Have you tried refreshing the page? I love the chic style that looks so effortless.